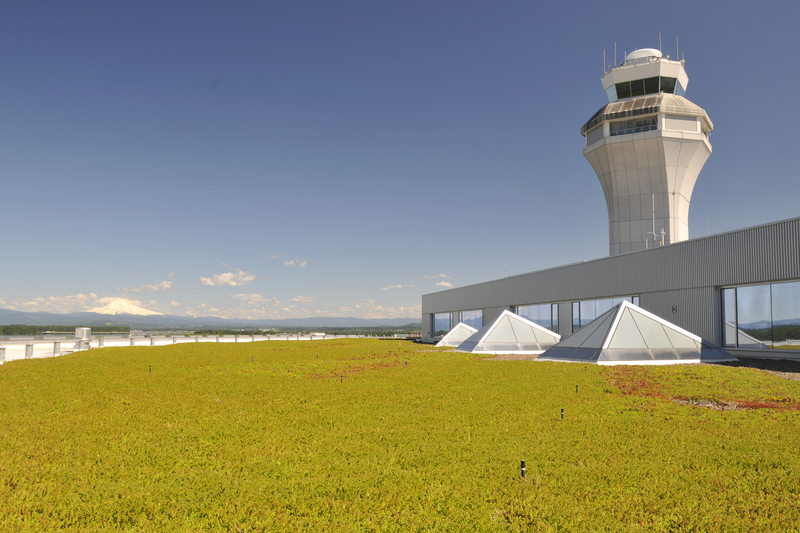 The Sustainable Aviation Fuels Northwest Program, which includes Portland International Airport, Seattle-Tacoma International Airport, and Spokane International Airport, is the winner of the 2011 Environmental Achievement Award from Airports Council International-North America. 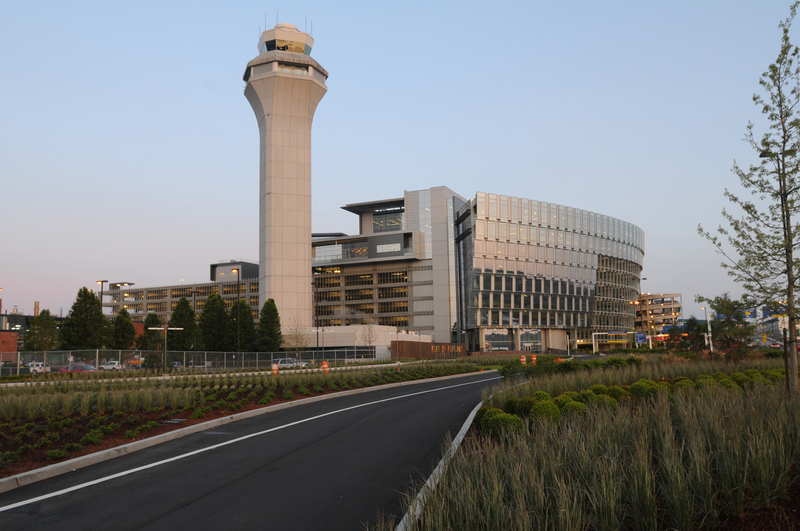 The ACI-NA awards will be presented at the organization’s annual conference this October, with the airports winning in the “Special/Innovative Projects” award category…. 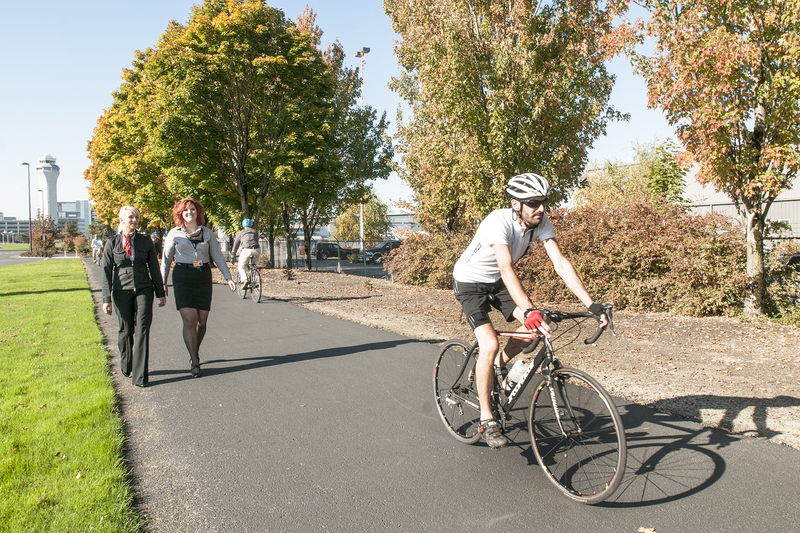 The Oregon Health Authority recently released the final version of the Public Health Assessment addressing the recreational use of the Portland Harbor Superfund site, a segment of the Willamette River located between the Broadway Bridge and Sauvie Island. OHA’s updated report reflects input received during a lengthy public comment period that ended in July 2010…. Don’t Miss “Industry & Art” Exhibit at Vigor Industrial!